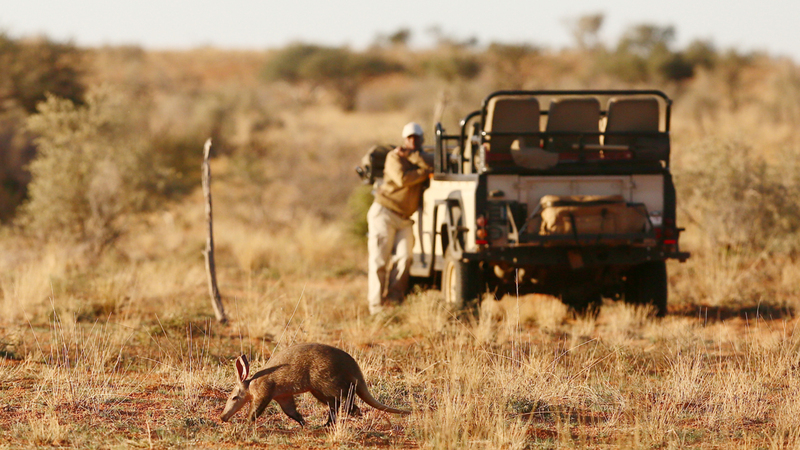 The sprawling 100 000ha Tswalu Kalahari Reserve is one of the largest private game reserves in Africa. 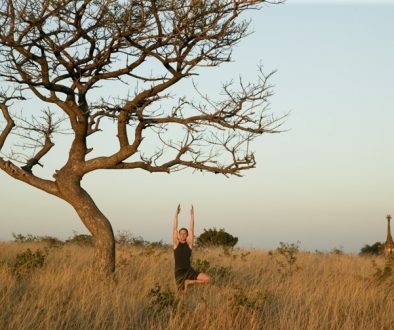 Once an overgrazed farm and hunting ranch, Tswalu has since been transformed by its owners, into a model of sustainable tourism and local empowerment, making it an extraordinary community-based conservation success story. And that’s before its wildlife and natural beauty. 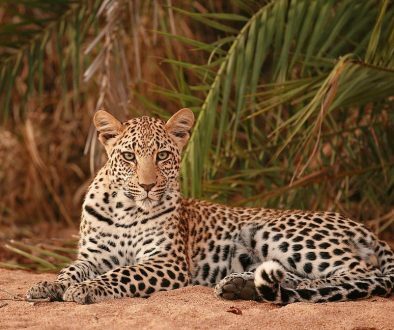 Tswalu Kalahari Reserve is malaria-free and boasts the full range of Kalahari species including lion, black rhino (a third of South Africa’s population) and cheetah, as well as classic African mammals such as buffalo, sable and roan antelope. Birdwatchers won’t be disappointed either, with 230 species. While set in the Kalahari, this is far from a barren, lifeless desert. 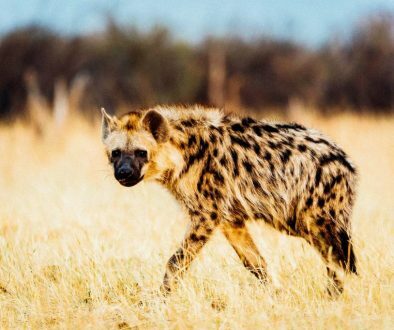 Covering much of northern South Africa, the Kalahari is a place of rolling acacia grasslands – green in summer, yellow in winter – and it supports a diverse range of animals. 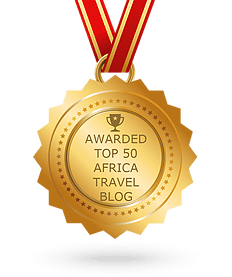 Lion and cheetah thrive here, as do desert antelope and black rhino, and if you are after some of the bucket list rare species, is arguably Africa’s best destination for its two most elusive animals – the long-snouted aardvark and the endangered pangolin. 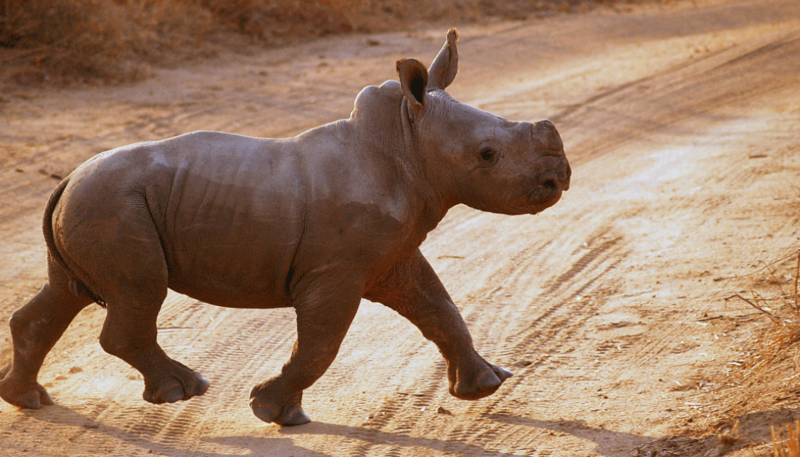 The Reserve is famous for its successful spot-lit night drives, but visitors also enjoy all-day explorations, rhino tracking, stargazing, sleep-outs and horseback safaris. 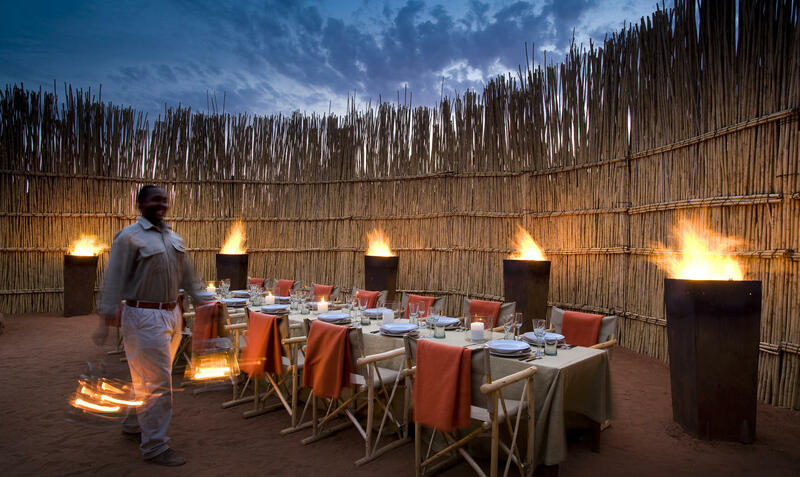 Tswalu is the perfect destinations for honeymooners and romantics, and since its malaria-free, it’s highly recommended for families. We’d recommend adding on a few days in Cape Town and the Cape Winelands.